Our arts and culture programs will begin on June 1. Click the calendar to the month of June to see our first events and keep an eye on this page. We'll be posting the full calendar of events soon! Scroll down on this page to see some of our upcoming June events. Senegalese Sabar Drumming with Assane Coly and Krista Speroni. 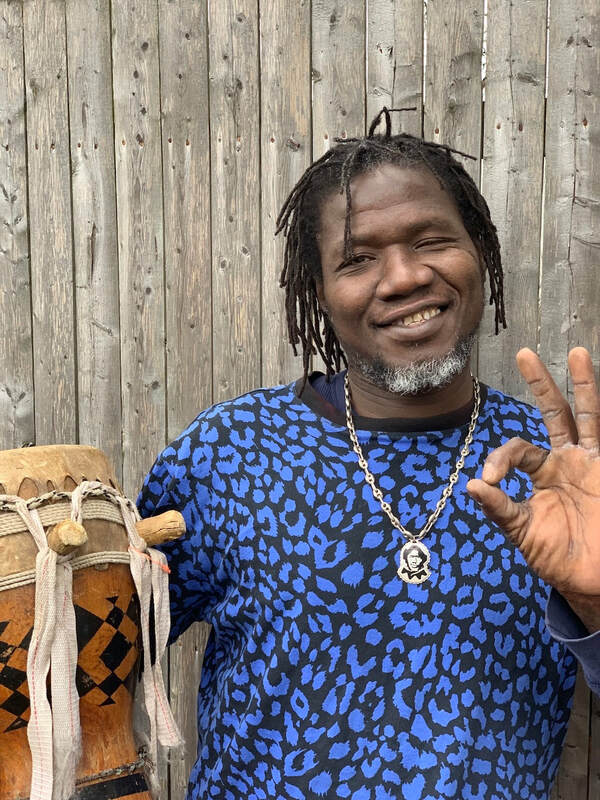 Sabar is a family of drums, a style of music, a dance, a culture and way of life in Senegal, West Africa. This joyful interactive drumming workshop will be led by two of the winners of the A Sense of Place project's African-American and African Diaspora Arts & Culture Community Engagement grants. Participants will learn basic strokes, meanings, and stories connected to the Sabar drum. This is an outdoor session, perfect for families with small children and for all who love the rhythm of the drum. First 20 participants will be loaned a drum to use during the engagement. Everyone else: bring your own drum, or just clap along and enjoy the beats! 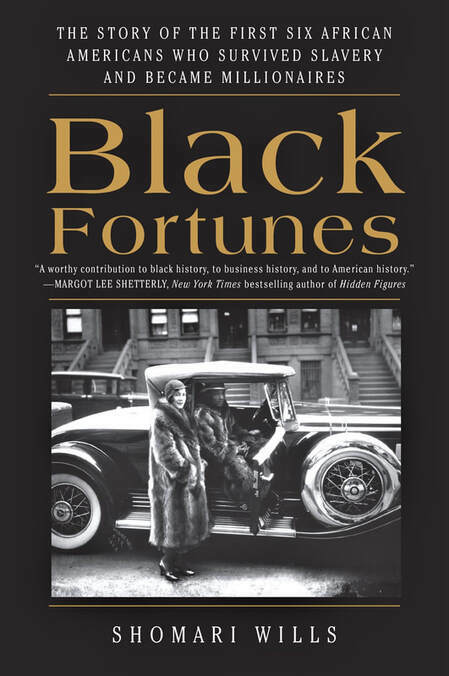 Black Fortunes: The Story of the First African Americans Who Survived Slavery and Became Millionaires. Brooklyn journalist and author Shomari Wills will read from selected parts of his book on Saturday, June 1, 2019, from 4-6 p.m. in the historic Barn House at the Clemmons Family Farm. Q&A, discussion, refreshments and socializing to follow the presentation. Books will be available for purchase!